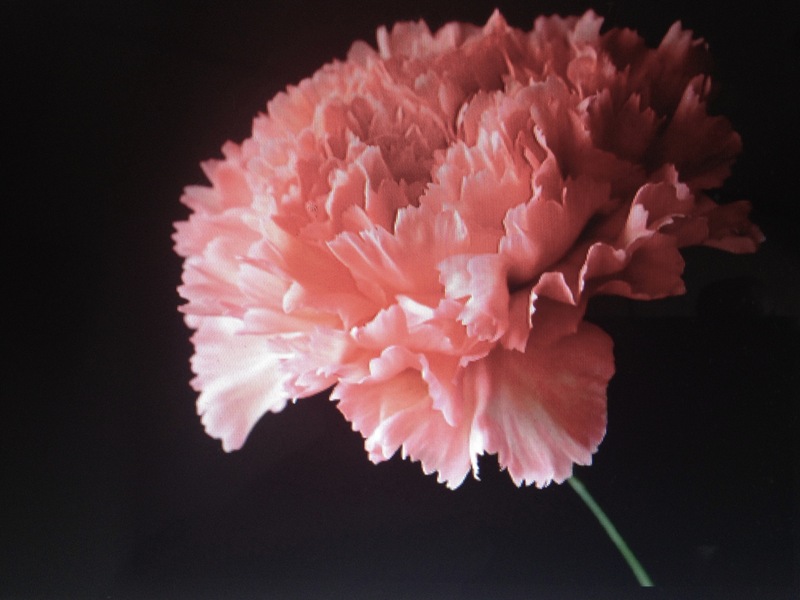 I have written about Metallica, Guerlain’s dreamily beautiful semi-oriental of carnation, orange blossom and spiced, cushioned balsam vanillas before (in my lengthy treatise on carnations). 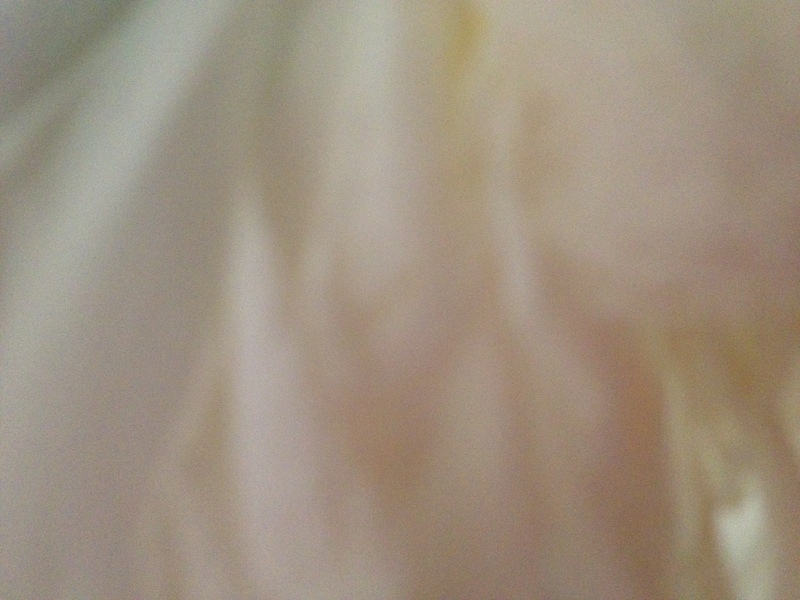 How is it that such genuinely mysterious, and quite mesmerizing, scents just fall away by the wayside? Perfumes you can’t quite prise apart, that are beautifully, intuitively anti-intuitive and hermetically unseamed. That blossom like fresh, living and breathing flower petals on the skin, while below, in the dusky musks of their hollows, reveal tantalizing glimpses of intelligence and romance, and exquisitely tentative sensuality. When the package of preciousnesses, a collection of quite often now unobtainable scents full of Neilishly-selected suitability, came in my parents’ suitcase this spring, this was one of the first scents that I took out and wore on the night that we, Duncan, my parents, and I, stayed up in the beautiful ancient city of Nikko. Walking down by the sacred river and its Shinto, white-gushing waters, the air fresh and bright, bracing in its fast, mountainous, and oncoming April, Metalys, or rather Metallica, its former name, formed a delightfully contrasting inner world as I walked along simultaneously quite conscious of the beauty of nature and the sky, but also the internal, artificial perfection of a work of art. To me, this curious and alluring perfume is the most perfect olfactory representation of a particular corallish, orange-pink colour; one that swirls around itself in an ambiguous, marshmallow goodness; ambered yet fresh; open yet concealed; a composition based on love and endeavour, not on cynicism; the talented expression of a true perfumer (Jean Paul Guerlain) that stimulates the mind, the heart, and the senses. Just as a real perfume should. A tremulous fluid of flowers: spiced, clove-infused Eurasian pinks, bay rum, and tropical evergreens all lace a poetic, and delicate, myrtle. A white, dream-like scent for the discerning scent lover: one who is not quite rooted in reality. A brilliant pink Spring Sunday in Japan, cherry blossom season. After a bath, a sleep on the sofa, and a couple of glasses of Zubrowka vodka, I put some Santa Maria Novella on and left the house, emerging and blinking blearily into a windy, sunny afternoon: a woozy, technicolour dreamworld of peach and cherry blossom blowing in the breeze like drifting, petalled snow in a gentle reverie of scent, as carnations seemed to bloom from my skin, and the sky was open and bright blue above. With this king of carnation perfumes (and to me, this really is king), startlingly real apparitions of pale, full, pink carnations appear in all their lusciousness and vitality from the tiniest drop on the skin, while the cloviness of the flowers seems to grow only more intense the more time passes, never letting up in strength and aroma the entire day. 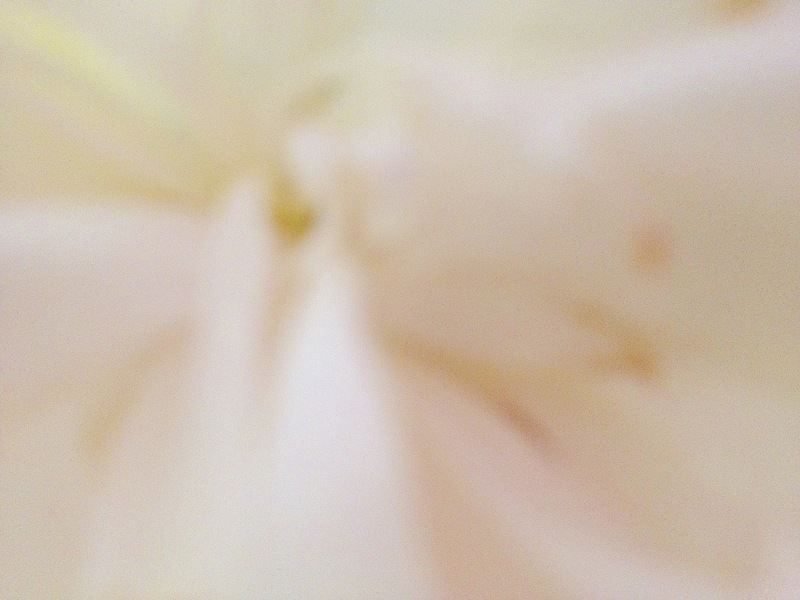 The perfume is, quite simply, brilliantly alive, and for anyone like me who buried their face in the flowers as a child in the garden, inhaling deeply their rich, springtime scented petals, this is the essential carnation experience. Taking its name from an Italian lakeside town where fields of wild carnations grow, Bellodgia (1927) is a rich, well-loved carnation of beauty – a tapestry. Where Santa Maria Novella focuses on the pale freshness of carnation petals and their penetrating spice, Bellodgia envelops more initially trembling, languorous carnations in a banquet of jasmine and violet-scented roses that is beautifully, and classically, controlled. 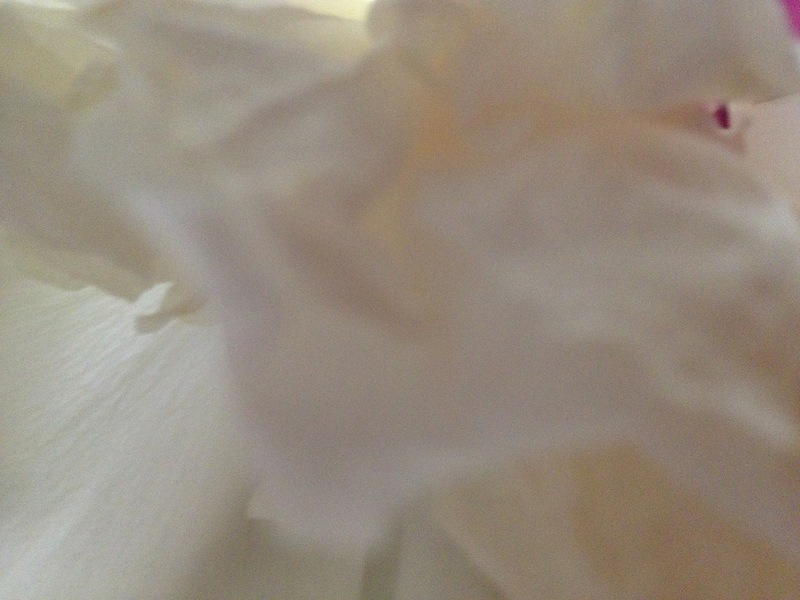 Only after about forty minutes does the familiar cloviness of the carnation then reappear, underscored by a bed of sandal, vanilla, and creamy, old-fashioned musks. 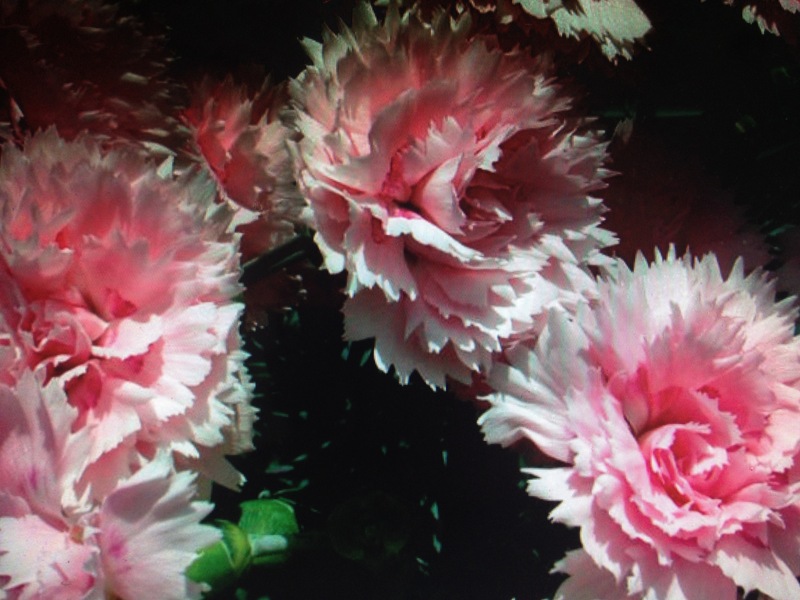 The effect is classical, tender – dripping, practically, with emotion – a carnation for the romantic. Malmaison, a scent popular since its creation in the nineteenth century and a favourite of Oscar Wilde (who actually dyed his carnations green every morning to keep them new), is lighter, brighter, and spicier than Bellodgia, with top notes of ylang and lemon; more sly, flirtatious, shrewd. A perfect balance of fresh floral notes, spice (its clove is very piquant), woods and musk, it is an ostentatious scent that takes us back to the Edwardian age when Malmaison carnations and asparagus ferns graced glass vases as the drawing room centerpieces of grandballrooms : the gathering points of contemporary Society. 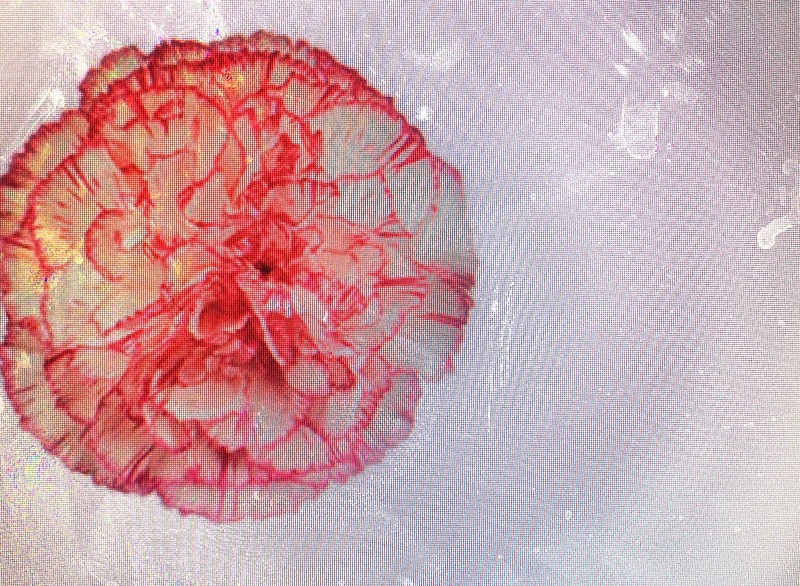 Carnations at their most vivacious. Lorenzo Villoresi’s creations are characterized by vivid flourishes that have inspired quite a wild following. The scents certainly turn heads, and one night on an outing to a restaurant with my sister I decided, perhaps unwisely, to try out his carnation scent, Garofano. This was perhaps not the most subtle choice for a place where people were eating – it is one hell of a fireworks floral – though I have to say that I myself rather selfishly enjoyed it: a carnation-based blend that is fresh, opulent, and spicy, with floral edges of rose and geranium: but not sweet; superbly balanced as it is with elements of black pepper and cinnamon. The formula eventually (quite a bit later), calms to a soft, sultry musk accord of woods and vanilla. lunging straight for my neck even as my sister was gagging to herself and moving back her chair. Neil, she said, do you HAVE to ? 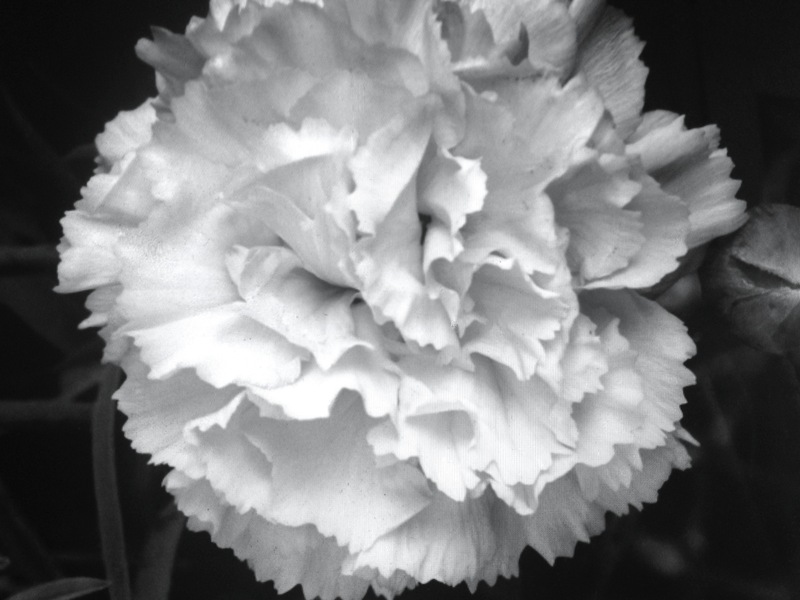 As carnation perfumes go, then, Villoresi could therefore polarize. Of those here, Villoresi’s carnation is most akin to the fresh naturalness of the Santa Maria Novella’s, though perhaps less magical and fairy tale-like; more expansive; masculine, a touch drier. It is a very good addition to the type, however, and recommended if you want something pink, natural; assertive. 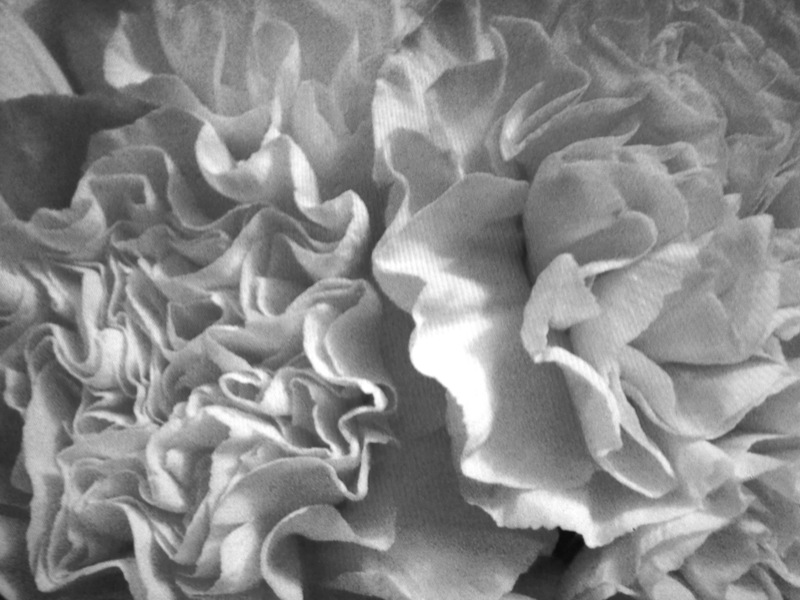 If the fanged carnations of the plush exuberant, Italian variety are too scary for you (‘garafono’, with the stress on the second ‘a’,was the first word in my Italian language textbook, the one we were required to read before going to university, and is thus a very endearing word for me – a gorgeous substitute for ‘carnation’ and my Italian department friends), but you also you find the wilting, Grand Duchess musks of Bellodgia a bit too much, then perhaps you might prefer a subtler, woodland take – Anne Flipo’s more delicate story: a tale of wild carnations growing peacefully by a stream; spice subdued; the petals drinking, quietly, obliviously, in the delicate, June time sylvan air. 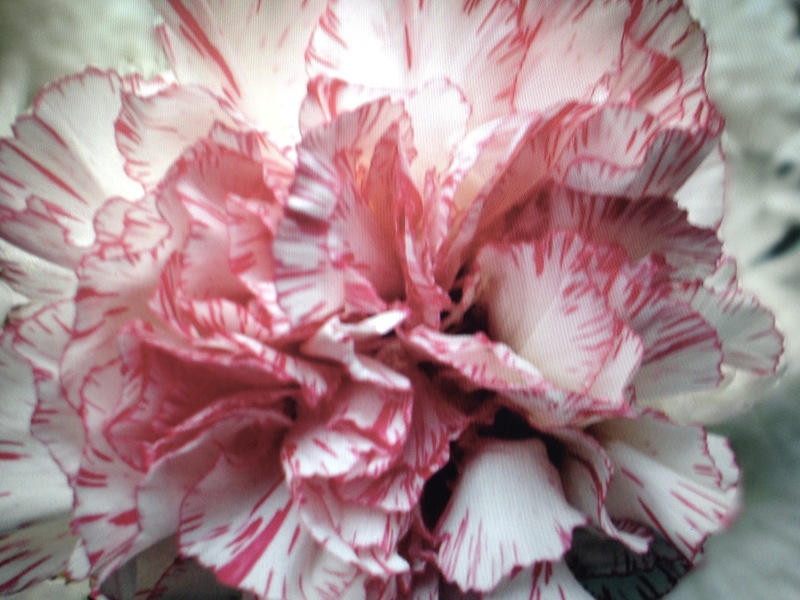 Another possibility, if you hanker for a dewy, petal-fresh carnation for spring or Mother’s Day without all the pomp, is Dianthus (from the original latin name for carnation): a lightly spiced, modern carnation with top notes of ginger and pepper, but given a tender, powder transparency with light rose, musk and vanilla. 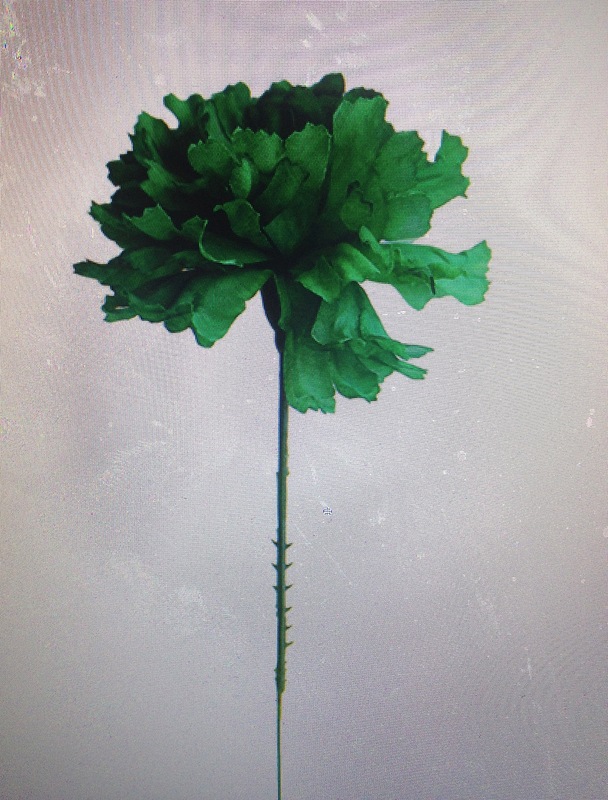 It is a subtle and convincing carnation that I think works well as a stylish, but introverted carnation alternative. An orange, smart carnation with a fruity beginning – mandarin, raspberry, apricot – an almost salty, musk/sandalwood, and a tuberose/cinnamon/ incense heart that works well as an upfront power-lunch perfume in the vein of Giorgio’s Red – surely one of the ultimate blockbuster florals – though Sacrebleu is more subtle and comforting (it is French). The paint in Red is thick, acrylic, and seven coats thick. In Sacrebleu it is freshly on, a more subtle shade, and only one coat. 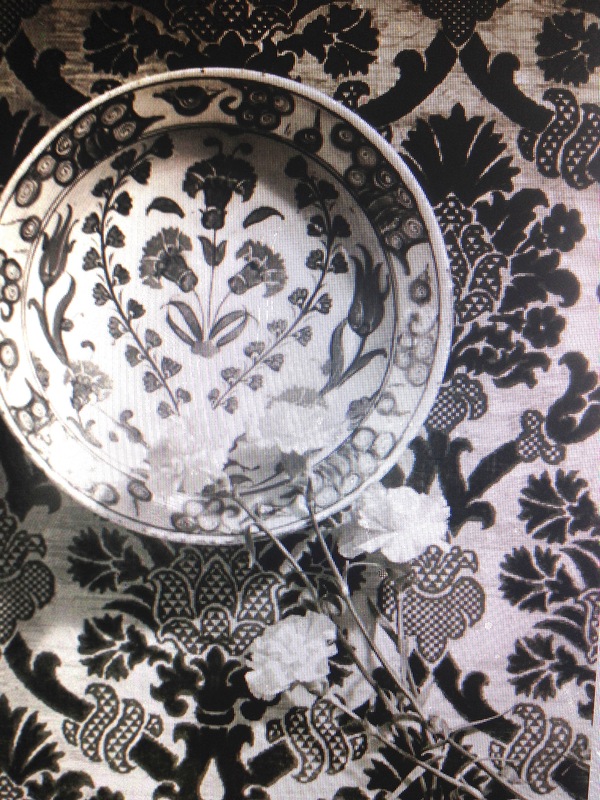 Darker blooms: tea with Mussolini. An Italian carnation from 1930, compact and boxy with a cinnamon, rose, black pepper and clove twist, this gorgeous carnation scent has a suave, knowing chic not seen elsewhere in the canon: an exciting perfume for an elegant woman in black. Only available as one of the miniatures in the classic Borsari sets. The idea of a thrash metal band being bothered to sue – and win – against the house of Guerlain is surely hilarious. 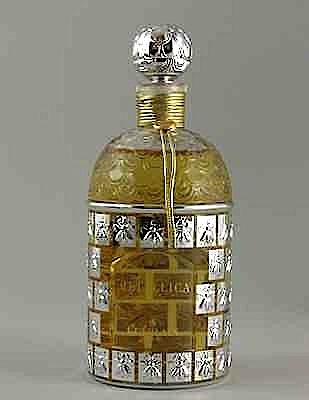 I remember being at a Guerlain counter in Birmingham where the limited edition Metallica had just emerged, presented in a wonderful bee-encrusted silver flacon that I desperately wanted (these are now heavily coveted collectors’ items and I should have just robbed someone on the street to get one). The scent I wasn’t entirely sure about at the time as a perfume to wear myself, with its odd, metallic beginning, though the sales lady, who had been wearing it all day, almost convinced me with the final accord. 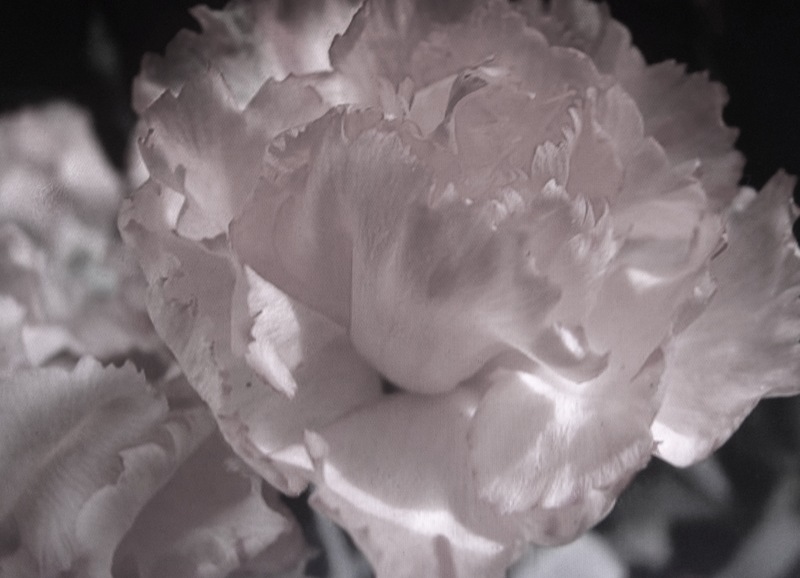 Where many carnations end in non-descript dusk-pink fashion, the drydown of Metalys is truly beautiful; a smoky, haunting, powdery vanilla/tonka/iris that holds on your skin in the way that only the best Guerlains can. 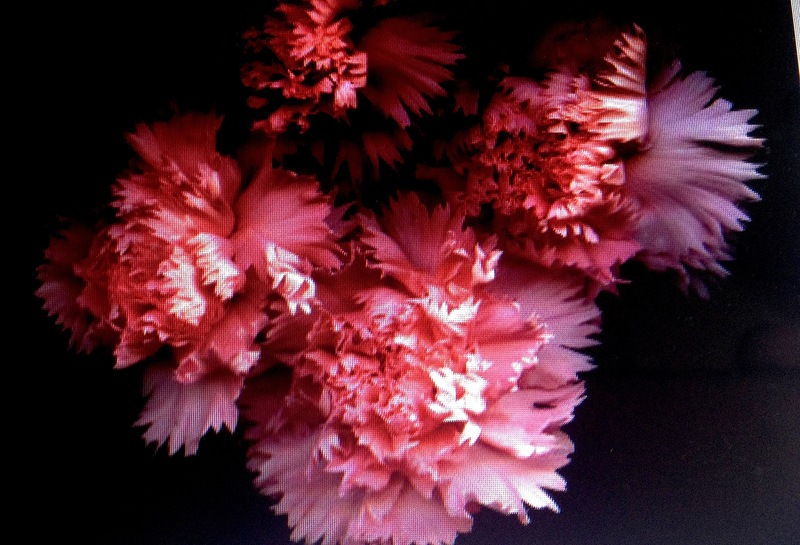 Essentially, Metalys/ Metallica is an exquisite, but quite difficult, reinterpretation of carnation that cannot be judged on only one inhalation. This perfume requires time: an ephemeral, emotive, almost ghostly orange blossom carnation, yet with all the usual beautifully eccentric Guerlain trimmings. The classic carnation mould is hard to break (usually some variation on rose, carnation and clove) and that’s what we almost invariably want. 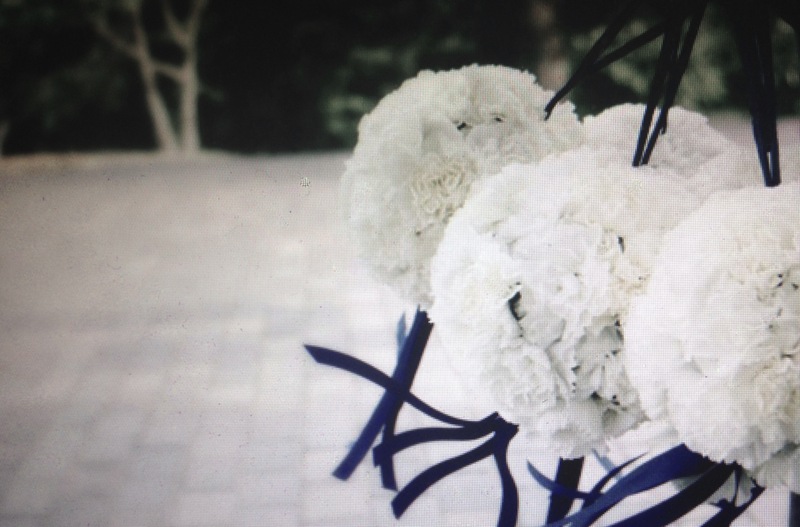 It is still very refreshing, nevertheless, to see it done differently on occasion, and Soie Rouge is perhaps the most original take on these flowers I know. This perfume, by the much underappreciated Maitre Parfumeur et Gantier, has a bright, unexpected loveliness: the smell of optimism; of a brand new day, a soapy, clean carnation overlaid with an almost decadent accord of (over)ripe fruit: pineapple, transparent apricot, and a gentle powdery drydown of heliotrope effectively communicating the silk of the name. It is all airy, and joyous, and more than a little strange. 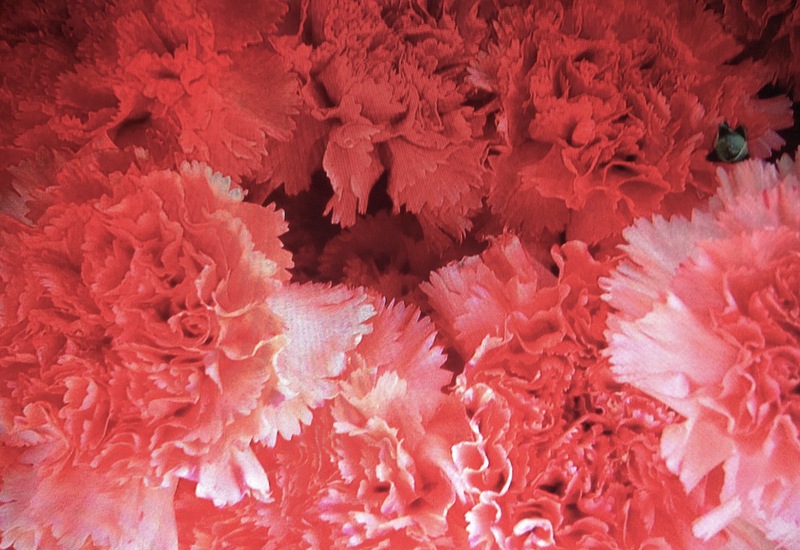 Comme Des Garçons, with their Red Series carnation, refreshingly deny us the powdery heritage of carnations, rocketing them up into spicy red stratospheres that are fresh and enticing, bestowing us with a wholly modern, zinging scent that works rather nicely. With notes of red carnation, red pepper and cloves (and a good dose of fresh modern rose) what you have here is a clean, spiced carnation flower without baggage. 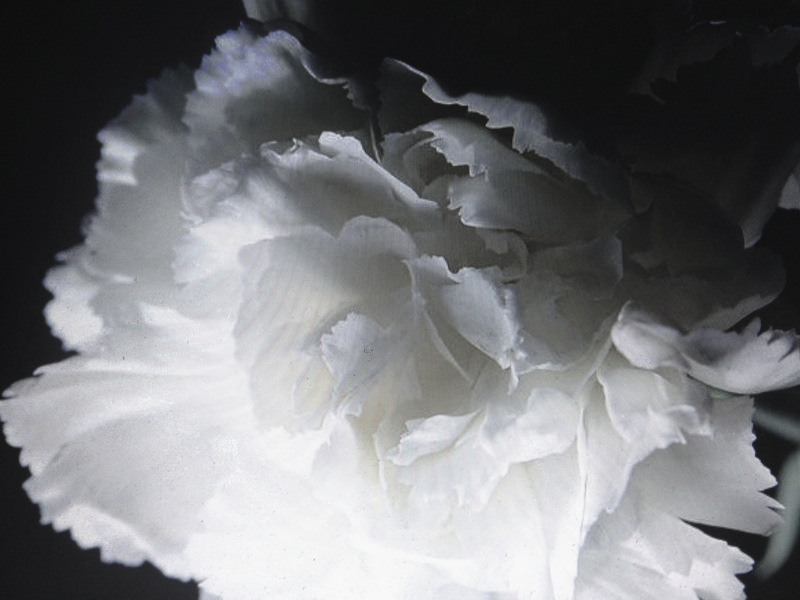 For yet more carnation perfumes see also my reviews of Serge Lutens Vitriol d’Oeillet, another beautiful and underrated carnation, plus the enigmatic Diamond Waters & Golconda by JAR. 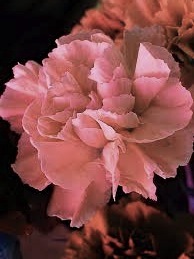 And, incidentally, are there any other really good carnation scents that you would like to recommend us carnation lovers?